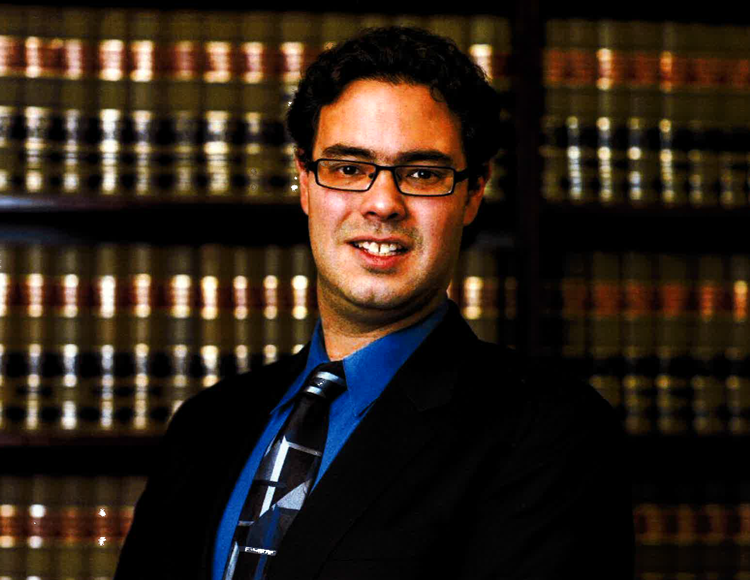 Zach is chair of the firm’s complex litigation discovery group. Educated at Harvard law school, he brought to the firm years of experience from White & Case and he enters his 9th year at our firm. Zach has an amazing capacity to secure important documents and critical information from our opponents through a process known as discovery and to handle and generate the enormous data and paperwork required in major and complex litigation. 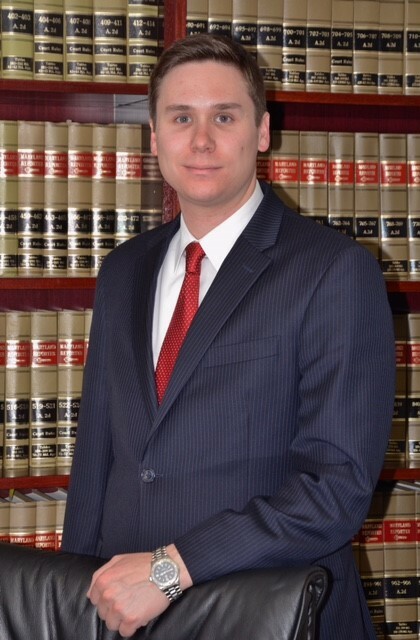 Andrew enters his six year at the firm and has been lead counsel in numerous District Court trials. He chairs the firm’s pre-litigation department in Maryland and has participated in multiple million dollar mediations and settlements filed in federal and local courts. District of Columbia Bar Assn. 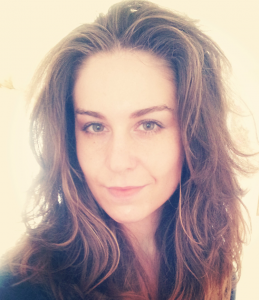 Allia speaks three languages (English, French and Persian) and holds a law degree from Catholic University and a Master of Arts in Philosophy from George Mason University. She spent a year abroad studying at the prestigious La Sorbonne, in Paris, France. She is committed to seeking justice for her clients. Adrian Meza, fluent in spoken and written Spanish, is a 2003 graduate of Rutgers Law School and brings almost 15 years in personal injury claims experience to clients at the law firm and a passion to seek full and fair compensation. Carolyn Demougeot practices both personal injury and criminal defense law. After receiving her law degree from Wake Forest University, Carolyn served as Law Clerk to the Honorable Beverly J. Woodard of Prince George’s County Circuit Court. She is fluent in four languages (English, French, Spanish and Haitian Creole) and played four years of college varsity soccer at Vassar College where she was captain of the soccer team.